You’ve got the Swiss Alps at your doorstep when you visit Crosswinds at Tagaytay. It’s ordinary to take a breath of fresher air, to let the pine trees perfume your neighborhood, and get that much-needed rest from a hectic week at work. At Brittany’s premier tagaytay house, let the beauty of nature reinvigorate your tired spirits. About 60 kilometers South of Manila is Tagaytay. Dubbed as the country’s Second Summer Capital, the city is filled with parks, restaurants, tagaytay condominium, zoos, and shopping centers. Most tagaytay houses are set against a magnificent backdrop of nature – look into the awe-inspiring landmarks such as the Taal volcano, and maybe marvel at the lush terrains while you’re at it, and the best part of it all? You get to enjoy the company of the people you love while you’re reconnecting once again with nature! Isn’t that such a great way to take a break? 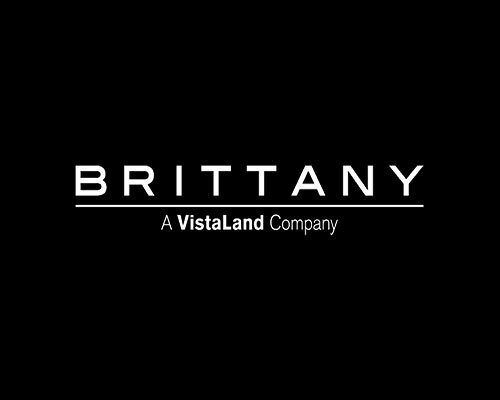 With Brittany’s premier Swiss-inspired tagaytay houses, evoke the royal feeling amidst Swiss-inspired homes and unwind without having to travel the other side of the world to experience a Swiss-inspired luxury resort.